Faith, Family, Friends, Community and Business. Those are the five highest priorities for Dave Oswald. He is passionate about the people in his life. That explains a lot about his personal and business achievements including a successful career as the President & CEO of a Minnesota based company. After the company’s sale, Dave was able to enjoy the pursuit of other personal and business interests. Real estate intrigued him. Combining that with his enthusiasm for helping people achieve their goals and dreams made for the 2003 launch of a second successful career. 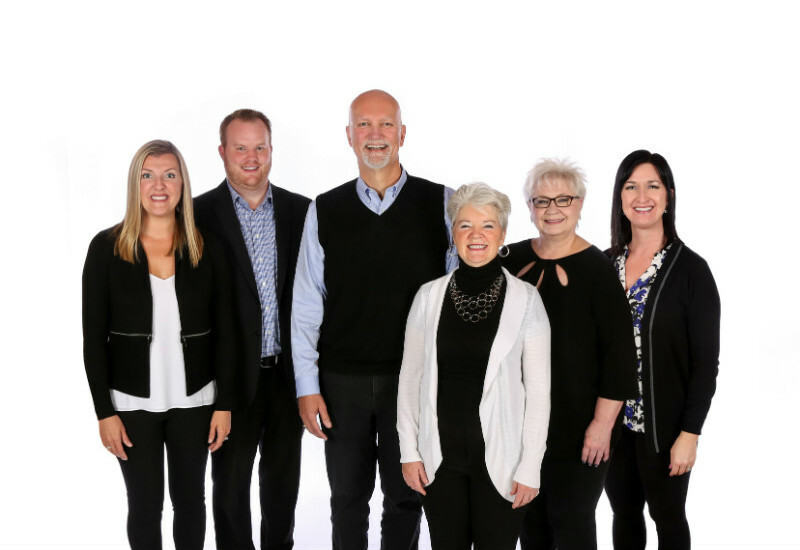 As a member of the Coldwell Banker Burnet’s International President’s Elite, Dave is ranked in the top 1.5% of Minnesota’s real estate professionals. He is also a licensed Real Estate Broker Associate with Coldwell Banker in Ft. Myers, Florida. 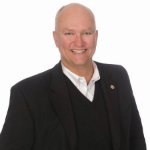 His personal, community and business networks are expansive, as is his knowledge of the Twin Cities and southwest Florida real estate markets. Clients respect his unwavering personal integrity, enjoy his upbeat perspective on life and benefit from his tenacious “don’t-give-up” attitude. Dave’s community service commitment includes the Board of Directors of a non-profit organization serving local police and firefighting professionals, the Community Advisory Council of the Fairview Hospital System, and he serves as the Emcee at several fundraising events and galas. He supports local high school seniors with the annual "Dave Oswald Homes Leadership Scholarship," and is active within his local Rotary Club. Dave is happily married to his high school sweetheart, Joan. Their daughters are married adults and have blessed them with five grandchildren. Dave enjoys his weekly breakfasts with his grandchildren, traveling with Joan, reading and classic car auctions. 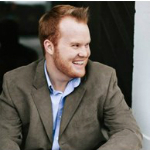 Tyler separates his skills from other agents from his previous experiences in the real estate industry. Not only does Tyler sell homes in the Minneapolis area, he specializes in foreclosure properties, as well as first time home buyers. His accomplishments in the construction industry include building homes from the ground up where he has learned and experienced every aspect of home building and started a business purchasing homes for investment properties. His accomplishments included working with sub-contractors, starting a business, fixing up properties to ensure the highest rental dollars and finding high quality renters. Along with his construction background, he also has leadership qualities along with drive to ensure that his clients have an exceptional, stress free experience while trying to buy or sell their home. The definition for “knowing a home” isn’t simply the outside visual but the need to understand the structural details of a house and to understand the possibilities of creating a better living space to meet your needs. When you or someone you know needs to buy or sell a home, consider calling a real Home Expert. Call Tyler Thomas! Carrie Tiedens joined the Dave Oswald Homes Team in 2018. She can be described as determined, empathetic, smart and driven to serve. Not long ago, as a single mother of three daughters, Carrie went back to college and completed her degree program at Bethel University. She and husband, Scott, married, blended their families and moved into a beautiful home in Lakeville. Looking for a way to serve others personally and professionally, she pursued and completed her real estate license and now enjoys walking with others through one of their most important life events; buying or selling a home. Carrie’s expertise extends to staging and creating inviting, functional, and appealing spaces in homes. She is known among friends and acquaintances as the person to call for help with interior decorating or organization. Those she knows will also tell you Carrie listens intently and - it comes as no surprise – her primary strength is empathy. She relates well to her clients. 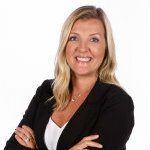 Carrie deftly blends her real estate expertise as well as a personal connection to make their buying and selling experience as enjoyable and smooth as possible. Carrie and Scott are busy parents of four teenage daughters. They enjoy attending the girls’ extracurricular events, high-intensity workouts, weight-lifting and rollerblading on their neighborhood’s miles of paved trails. Val Radner joined the Dave Oswald Homes Team in July of 2018. 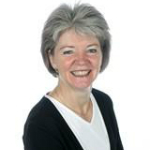 As Client Care and Marketing Coordinator, Val enjoys her weekly connection with our home selling clients. Each listing is a unique marketing opportunity and each client presents a unique set of needs to be met. Whether it be managing the social media and website marketing, coordinating open houses, printing marketing materials, or aiding in home preparation, her favorite part of the job is building new relationships! 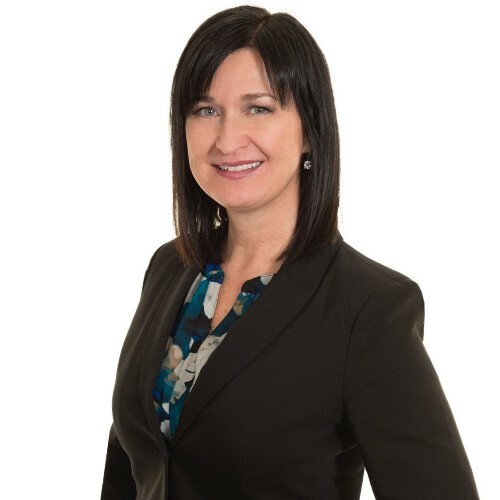 Val brings 15 years of professional sales and relationship development experience from the pharmaceutical industry to the Dave Oswald Homes Team. Her own home team resides in Lakeville and includes husband Trevor, son Cole (8), daughter Kate (6) and two lovable dogs. Along with a strong volunteer spirit, Jeannette comes to Dave Oswald Homes with over 23 years of experience in the new home construction field. With knowledge of real estate sales and practices, as well as construction processes and accounting, she represents a well-rounded field of support for the team. Giving of oneself in service is the definition of a volunteer and serving others is displayed in many of Jeannette’s activities. In May of 2000 she became involved in Toastmasters, an organization focusing on communication, leadership, and public speaking. Her passion for life-improving skills led her to become their Lieutenant Governor of Marketing in 2004, selling the Toastmaster club concept to local corporations as a way to enrich their employees’ job performance and job satisfaction. In 2005, as the Lieutenant Governor of Education and Training, she earned the Excellence in Education Award from Toastmasters International. By 2006 Jeannette had been elected as District Governor for District 6 Toastmasters, encompassing Minnesota and Northwestern Ontario with over 5,000 members. Because of her zeal and passion for service, she became the Board Chair and Housing Director for Life ReBuilders…an organization that provides sober housing to men coming out of drug and alcohol treatment programs. She was also an Advisory Board member for Midwest Challenge, a halfway program that provides a safe and supportive drug and alcohol free environment for men to put their lives back together and become productive members of their communities. Currently Jeannette serves on the board of Community Care which is a food distribution program for food shelves and shelters in and out of Dakota County. Putting Faith and Family at the top of her priorities, Jeannette is a member of Crossroads United Methodist Church in Lakeville and volunteers as a greeter. Her 2 sons are married and have blessed her with 5 grandchildren who bring her unending joy. In 2005, Joan Oswald ended her corporate career at United Health Group and joined Dave’s real estate practice. He later admitted recruiting her to work for him was like asking her to marry him all over again....what if she said 'NO'?? Obviously, she didn’t in either case! As a member of the team, Joan is involved in a lot of the behind-the-scenes tasks such as client appreciation events like Dave’s Annual Pig-Nic and the Spring Dance. Occasionally, she accompanies Dave on showings and holds Open Houses when Dave's calendar is full. Joan brings her outgoing personality and positive attitude to work every day and, given her nature, attracts many new clients every year. She thoroughly enjoys the "family business." Working closer to home has also afforded Joan the opportunity to pursue her passion of “diggin’ in the dirt” as a Dakota County Master Gardener. Since completing the course in 2007, Joan has spent many hours volunteering and serving on the DCMG Advisory Board. In her ‘spare time’ you’ll find her with her one or more of their five grandchildren, singing on the Worship Team at Hosanna! Church and tending to her many plantings around the house.